Now on its tenth year, the total Album sales for the day were down 3.6% according to a report from Buzz Angle Music that was released on Thursday (April 27). Vinyl Album sales still grew slightly, by 2.3% but vinyl Singles fell 5.8%. 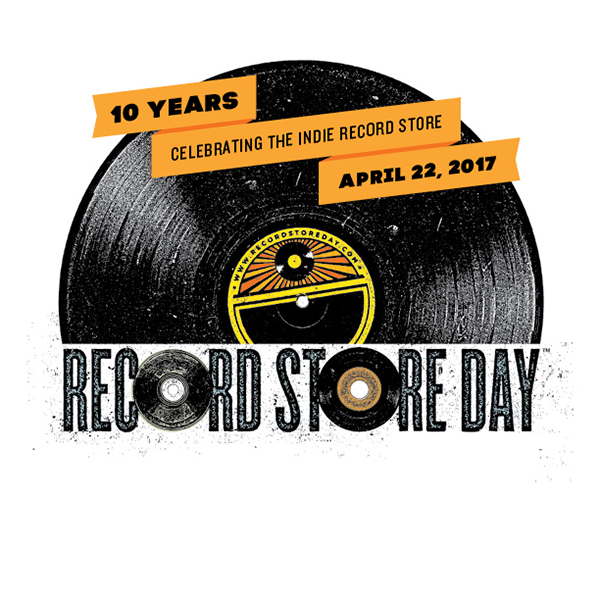 Still, Record Store Day is a huge boon for independent stores. When compared to the previous Saturday, album sales were up over 1,100% and vinyl album sales were up a whopping 2,300%. Of course, most of those additional sales comes from the hundreds of limited edition special titles that are released by record company's every year specifically for the day. This year, it was a Grateful Dead archive album that took the sale crown followed by David Bowie's Cracked Actor and Jason Isbell and the 400 Units' Live From Welcome to 1979. The Beatles took the Singles title for the year with Strawberry Fields Forever / Penny Lane followed by John Williams' theme from Star Wars: A New Hope and U2's Red Hill Mining Town.